Carolina Harbor opens for the 2019 Season on May 18! 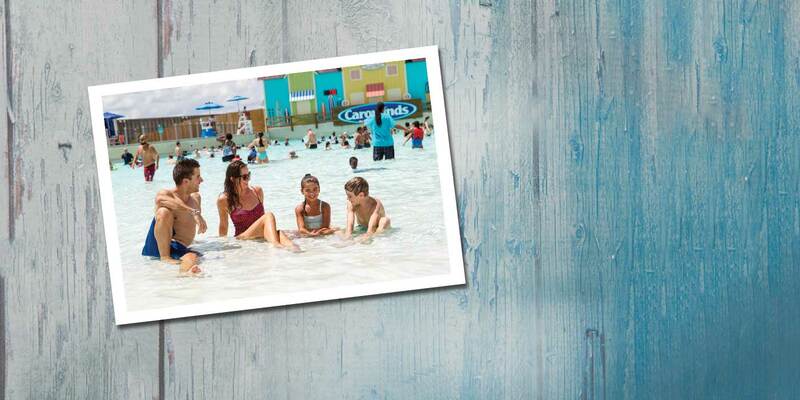 The charm of the Carolina coast meets the thrills of Carowinds at Carolina Harbor waterpark. 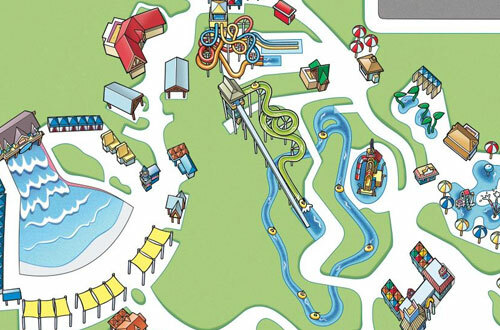 As one of Carowinds newest additions, this massive waterpark features everything from giant water slides and wave pools to large play structures and a three-acre kids’ area. 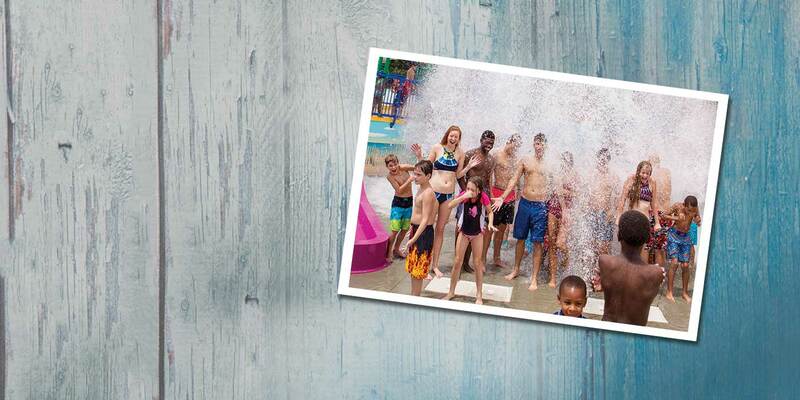 From mild to wild, Carolina Harbor is the coolest place to slide, splash, chill and dine. 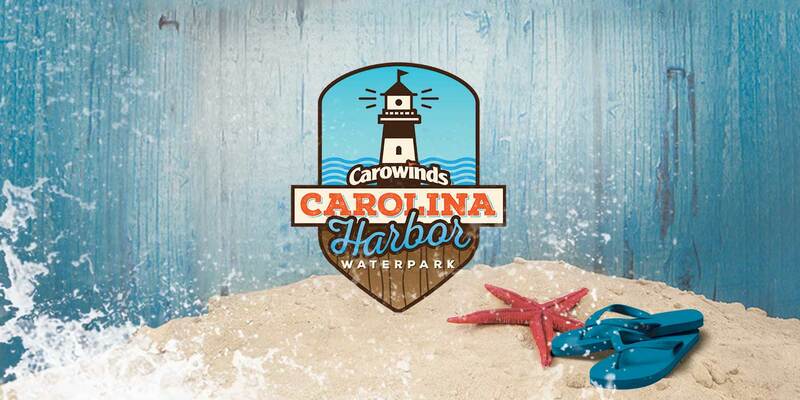 Best of all, entry into Carolina Harbor is included with Carowinds admission! 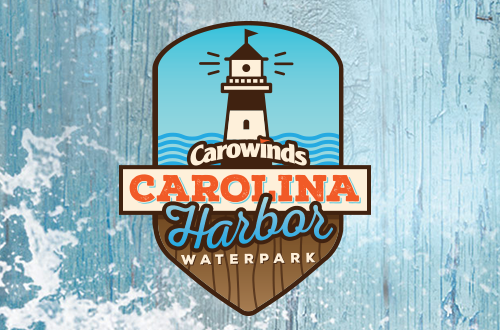 From the towering plunge of Blackbeard's Revenge to the splish-splashin' fun of Kiddy Hawk Cove, the attractions of Carolina Harbor are sure to please every water lover! 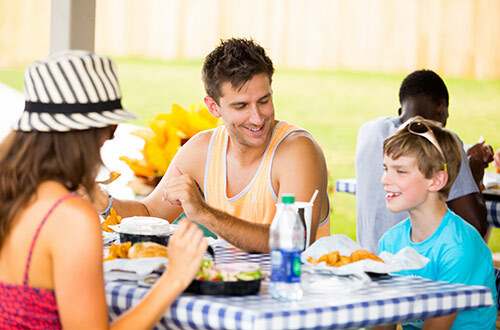 Find tempting treats and restaurants throughout Carolina Harbor, along with some great places to grab a cold and refreshing drink. Plan your visit to Carolina Harbor. Make your day at Carolina Harbor even more special, and make reservations for one of our VIP Cabanas.